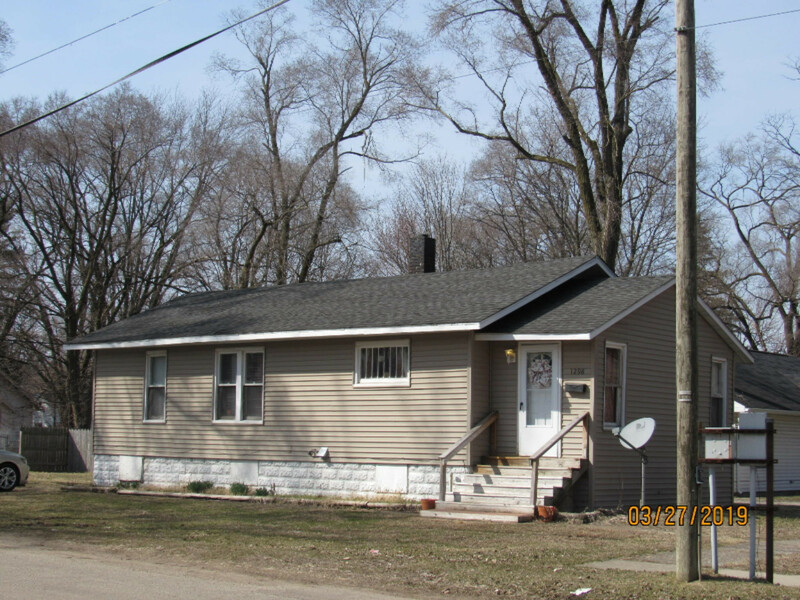 3 bedroom bungalow style home on the corner of Jennings and Emery. Shows very well for the money. Great first home or investment. Same tenant for past 5 years . Possession will be subject to tenants rights.